Left Thymelaea sp. Jerf el Ahmar 256. 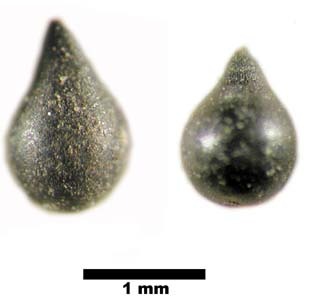 As in the case of some chenopods fresh seeds resemble charred seeds.